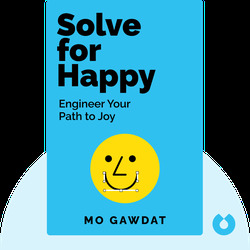 Solve for Happy (2017) is the result of former Chief Business Officer at Google X, Mo Gawdat’s highly personal journey to understand the nature of happiness and how to achieve it. 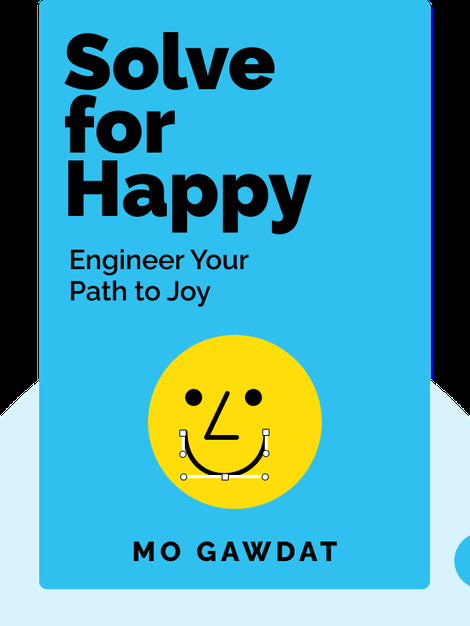 By borrowing ideas from many of the world’s religions and applying his own analytical mind to the problem, Gawdat arrives at a formula for happiness. Mo Gawdat is an engineer, entrepreneur and the founder of over 20 businesses in many different fields. He has worked in various roles at Microsoft, and is the former Chief Business Officer at the secretive Google X. This is his first book.